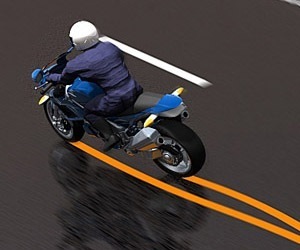 6 First Full Faired Bike from an Indian brand is about to be launched..!! 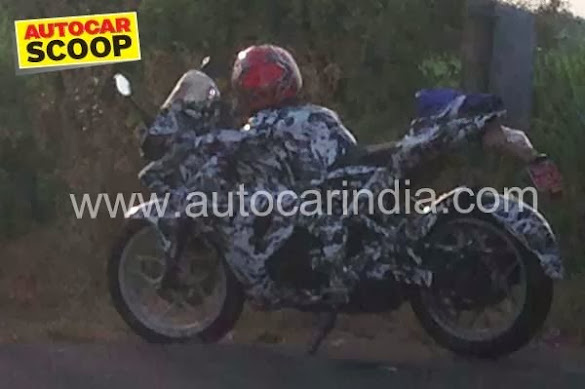 Autocar India has published a spy photo of a full faired Pulsar being caught testing near Kolhapur Highway. The test model is heavily camouflaged and nothing much is visible in the photos except for those distinctive alloy wheels that also are found on the Pulsar 200NS. 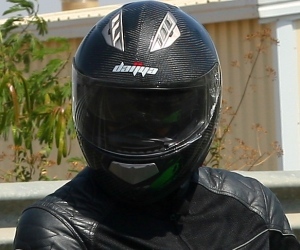 Upon closely inspection one can see the Perimeter frame that is also found on the Pulsar 200NS. 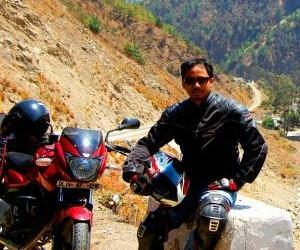 All the ingredients to make a full faired bike were already present in the Pulsar 200NS. Namely the perimeter frame and liquid cooled engine. All Bajaj had to do is to design it with a full fairing around it. One thing is not clear though is the engine capacity of the model caught testing. 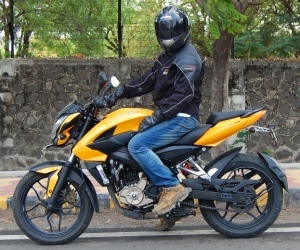 Whether it features the 200 cc engine of the Pulsar 200NS or the speculated and as already announced my Mr. Bajaj, the bigger 375 cc KTM 390 Duke based engine. Speculating further on the specs, features, price and blah blah based on this spy photo will be just.. Blah..!! But it’s definitely good to see the first full faired bike from an Indian brand about to be launched. Bajaj is really doing a good job after partnering with KTM. Stupid Hero Moto Corp should learn something from Bajaj or atleast from TVS. 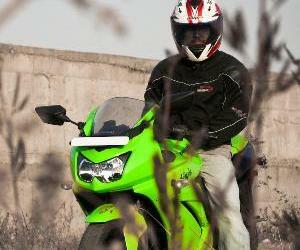 It looks like Honda cbr 150 r with extra tire hugger to me ?? Is it really a spy pic or someone is trying to make a fool of everyone ???? @vinay tvs apache engine from suzuki fierro and 200ns engine frm duke 200...but yes thy r doing gud job thn hero wen it comes designin new clothes! The 125/200/390 engines on the KTM Duke and RC series have been co-developed by Bajaj and KTM and the development is carried out in India, Pune. The Suzuki Fiero was a long stroke engine.. the Apache RTR engine is a Short Stroke one.